The intense flu season last year has taught lessons, and CDC says that this year’s flu vaccine will be much more effective this year in curbing flu outbreaks. Last year the H3N2 strain mutated last year and made the vaccine much less effective. This year the vaccine is targeting the same mutated H3N2 strain but officials from the U.S. Centers for Disease Control and Prevention and the National Foundation for Infectious Diseases announced Thursday that it will be much more effective in curbing the flu outbreaks this year. Dr. William Schaffner, an infectious disease specialist attached to the Vanderbilt University and who also coupled as the head of the National Foundation for Infectious Diseases said that it was a disappointing year when it came to the preventive action of the vaccine. CDC reported that last year saw a steep rise in flu-related hospitalization cases in the last flu season. 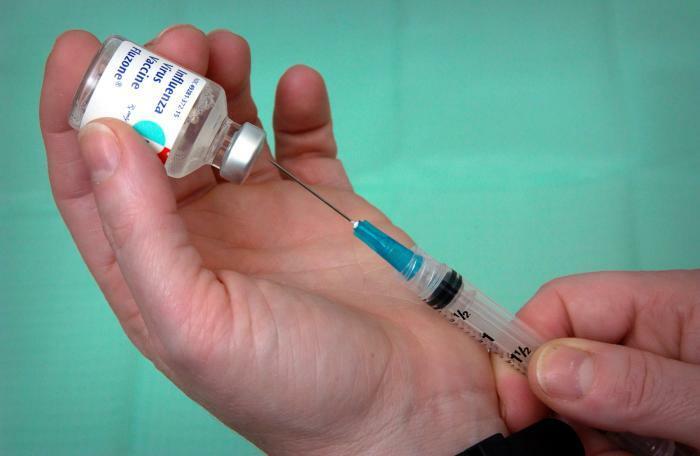 Health officials are however optimistic this year the flu vaccine will be effective different strains of the virus which have affected the population of the southern hemispheres. Schaffner explained that whenever a new strain shows it remains the virulent strain for a few years. Health officials watched whole summer what happened during the winter in the southern hemisphere. It was revealed that the dominant strain was the same H3N2 strain. Depending on the vaccine that a person gets, it will protect them against three or four strains of the virus.